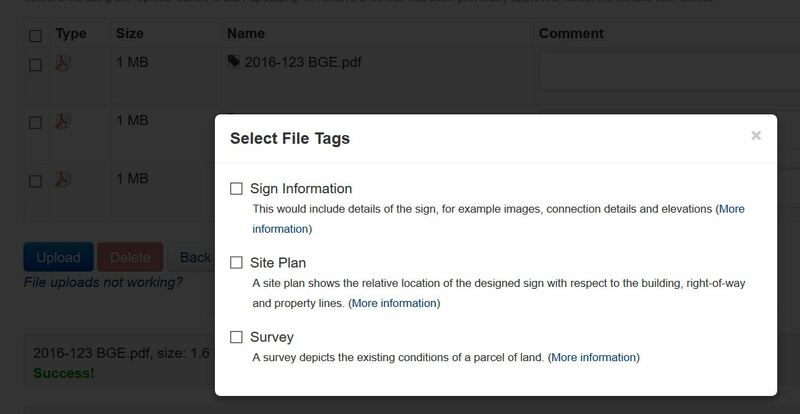 Douglas County Sign Review – ePlan Solution, Inc. In order to begin, you must register an account with ePs thru the Douglas County / ePs website. Go HERE and select “Register new Account”. Complete the information and submit. You will receive TWO confirmation emails, one from Amazon Webs Services (this allows us to send you email), and two a User Confirmation Email from ePs that activates your account. The application contains some required information indicated by * and bold text, other information should be completed as necessary. The applicant should make every attempt to provide the County with complete and accurate information. Failure to do so may delay the review process. Here are some application hints. Land Lot – District – Section – Parcel Number are not required information, However you can find it by using the Douglas County GIS website. It is acceptable to enter “Unknown at this Time” for required fields that you do not have the information. After the submission of the project data, ePs will create the “Project Page”. Prior to uploading plans, you will be required to pay the ePs fee of $10. 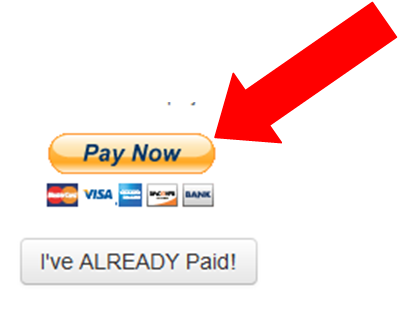 To do this select the PayPal button on the page. If you don’t have a PayPal Account you can select Pay with Debit or Credit Card. Once payment has been received by ePs, your project status will change to “Open to Files”. This process generally takes five to ten minutes. If the project status hasn’t been updated within that time please email us.